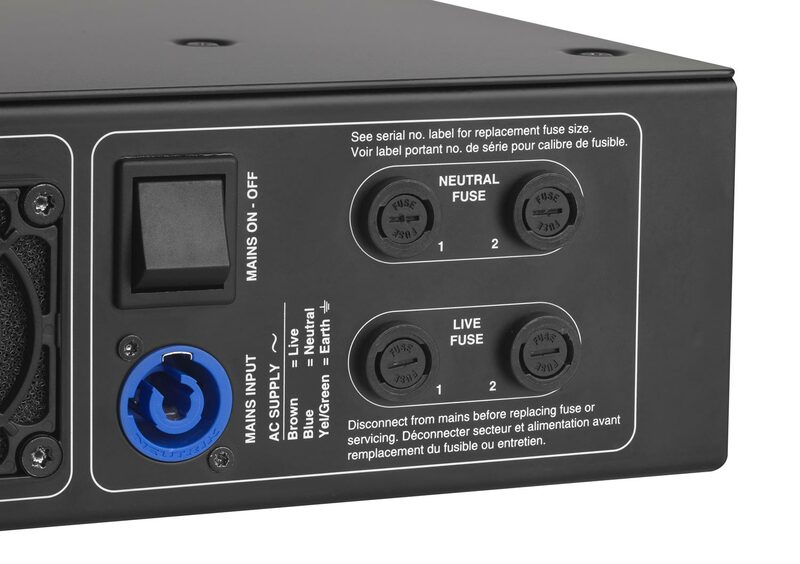 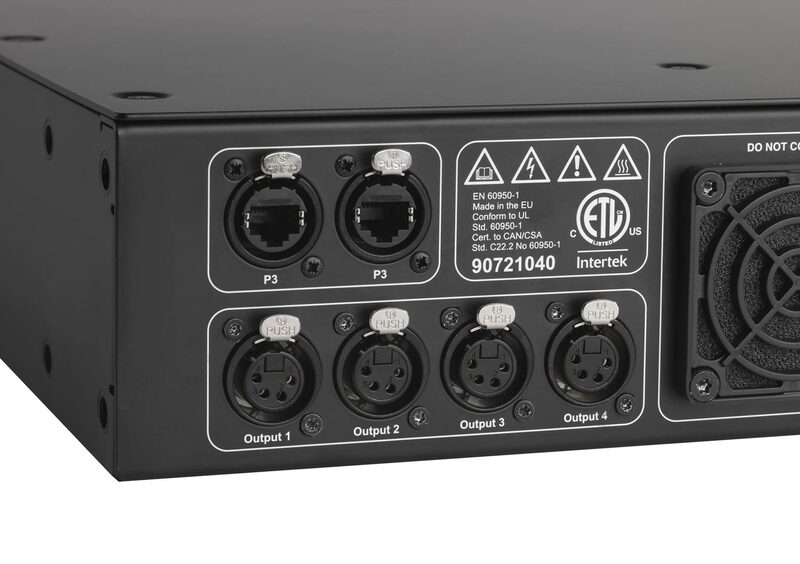 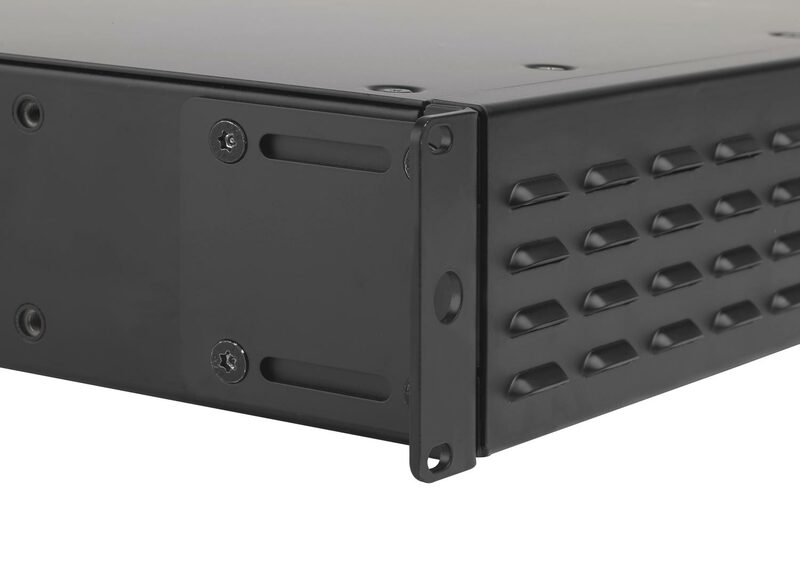 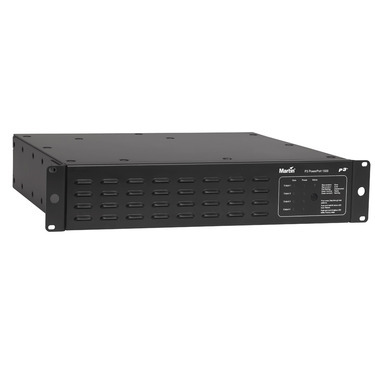 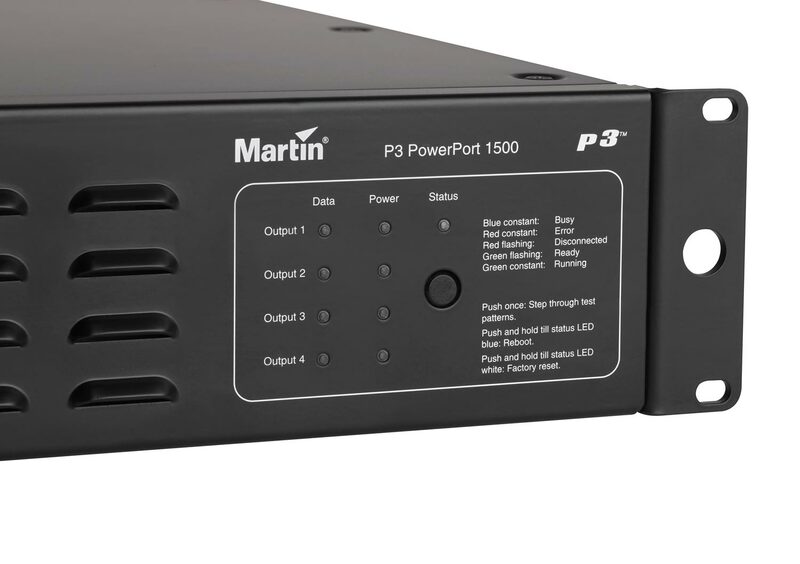 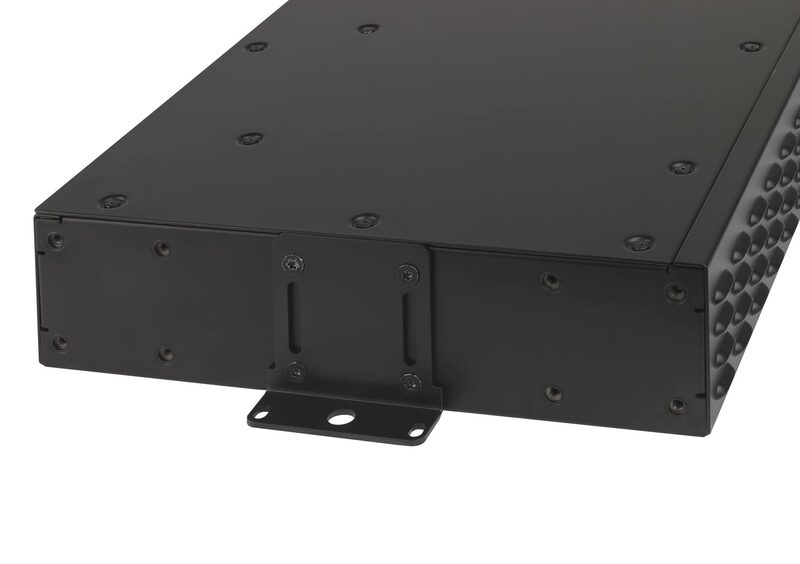 The P3 PowerPort 1500 is an integrated power supply and data processor for the Martin™ range of creative LED video products, including the VDO Sceptron™, Exterior PixLines™, VC-Grids™, VC-Strips™ and VC-Dots™. 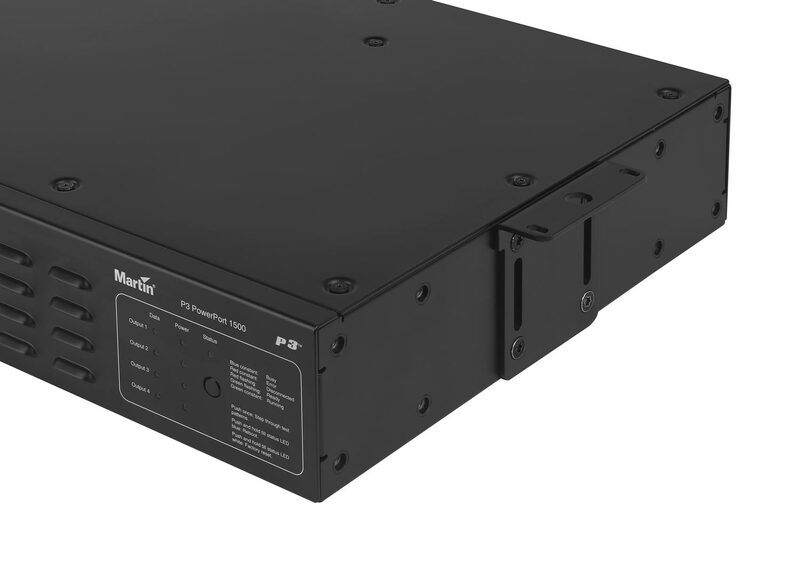 When driven by one of Martin’s award-winning P3™ System Controllers, it combines stable power delivery with high-speed, high-capacity video processing. 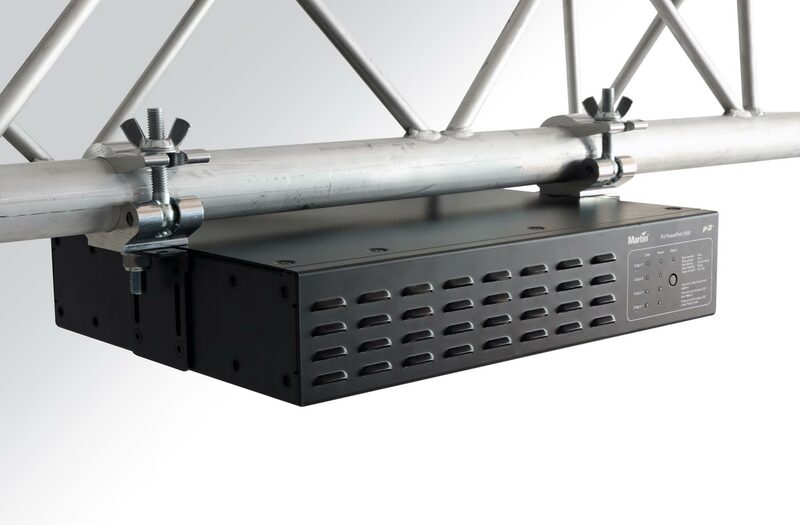 Setup and configuration are easy and intuitive.